One of the most anticipated local music festivals of the year is Summermusik from the Cincinnati Chamber Orchestra. 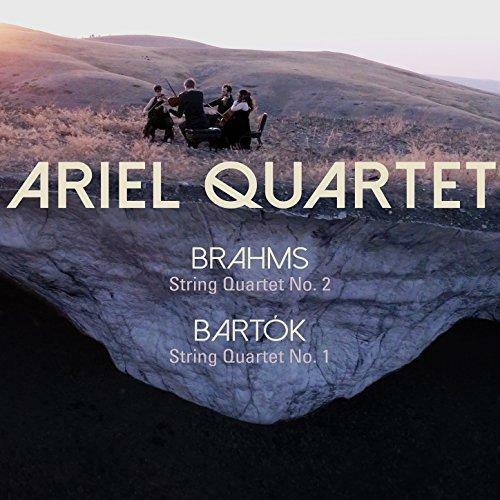 The Ariel Quartet is the professional string quartet in residence at the University of Cincinnati College-Conservatory of Music. 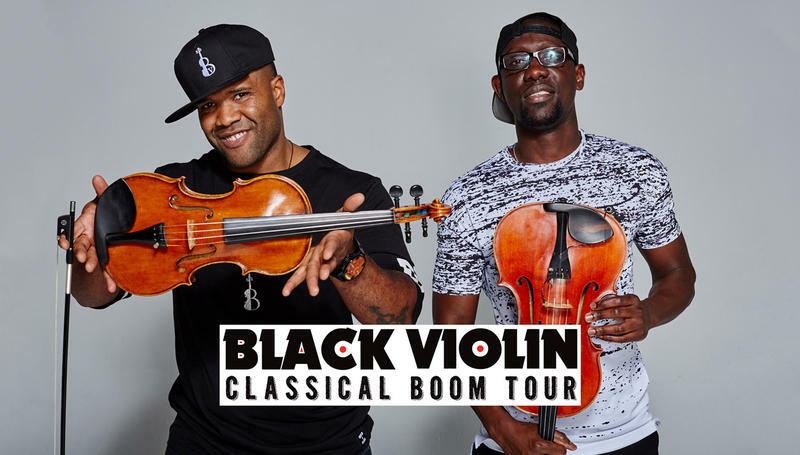 The duo known as Black Violin are classically trained musicians Wil B. and Kev Marcus who blend a wide variety of genres into a purely unique sound. 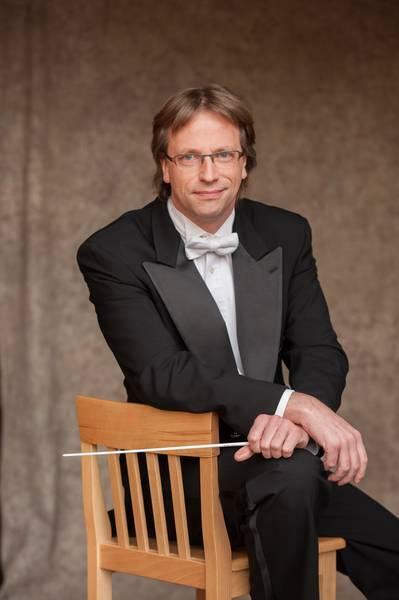 The new musical director of the Cincinnati Chamber Orchestra is in final preparations for this year's SUMMERMUSIK festival. 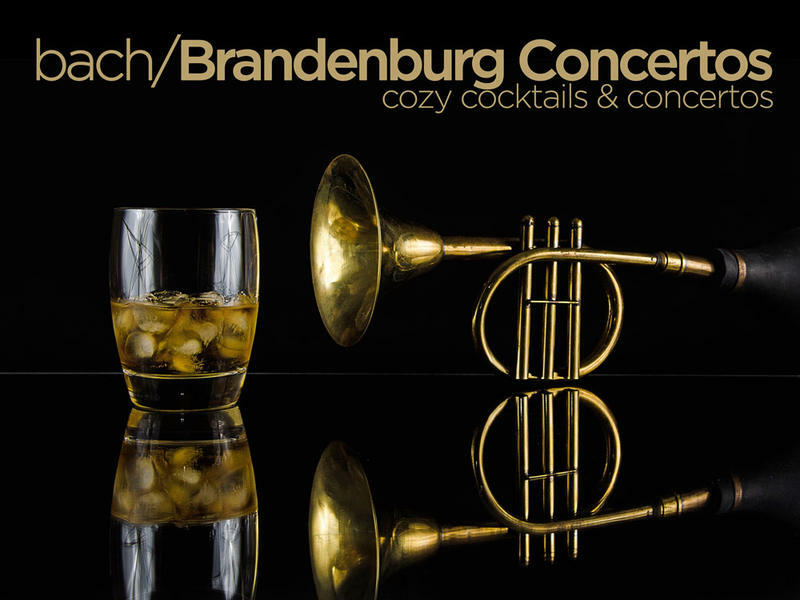 Suzanne Bona, host of the nationally broadcast Sunday Baroque (heard on sister station 90.9 WGUC) is a passionate advocate for literacy and has gathered together friends and classical music performers for a concert benefiting The Literacy Council of Clermont and Brown Counties. A new collaboration between classical music presenter concert:nova and Activities Beyond the Classroom, which helps fund music lessons for students, is being supported by the local Benjamin Carlson-Berne Scholarship Fund. Rehearsals are now underway for the one and only yearly performance by the October Festival Choir, happening October 2 at 4pm at Mt. Auburn Presbyterian Church. 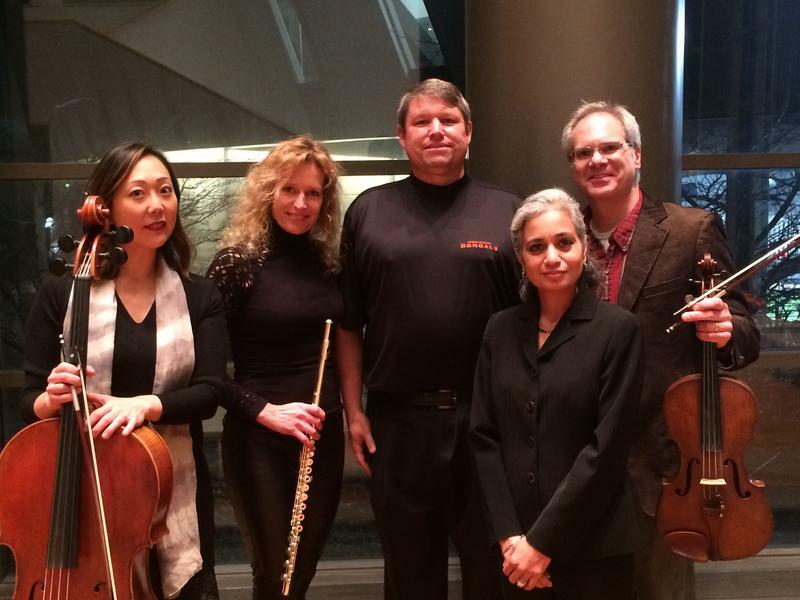 The new season from Cincinnati's early music chamber ensemble Catacoustic Consort begins on September 17. 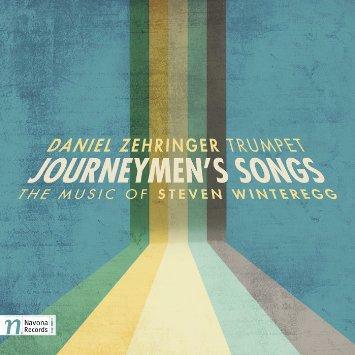 Wright State University trumpet professor Dan Zehringer has released his first classical solo album, Journeymen's Songs. 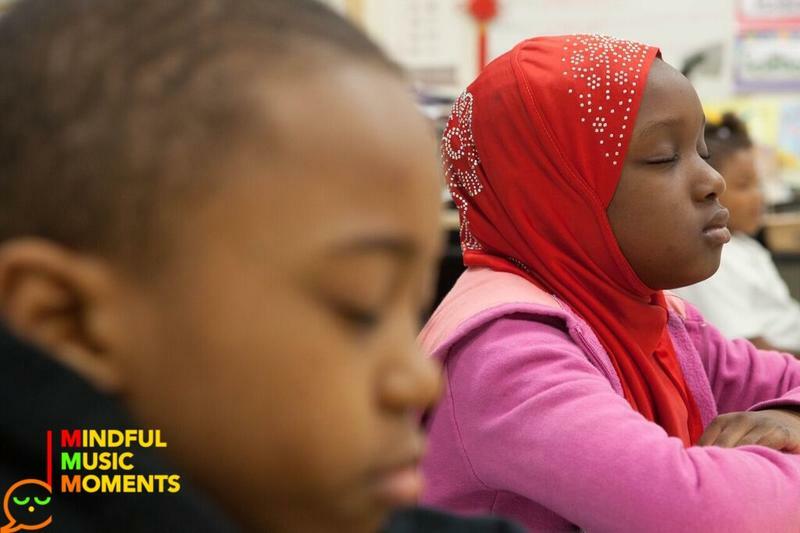 Imagine starting off your day listening to classical music and developing the ability to practice mindfulness. That's what students and teachers at Academy of World Languages get to experience through Mindful Music Moments. 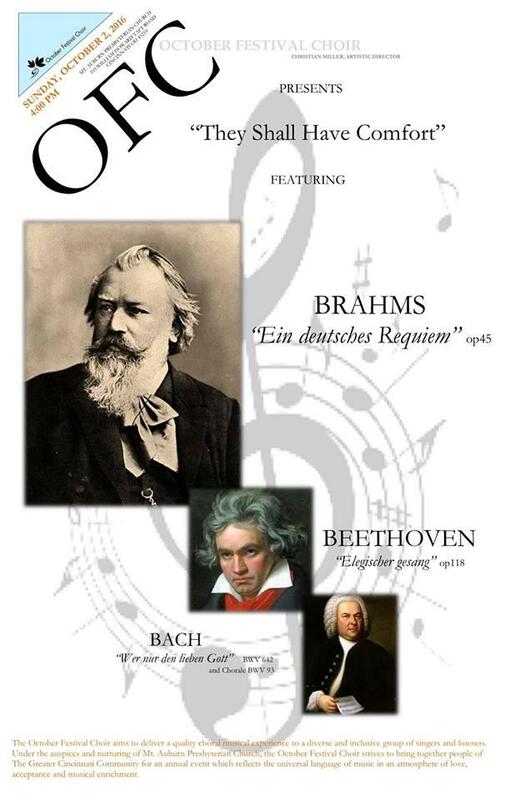 This year’s Linton Chamber Music Series kicks off on January 24 with the start of their celebration of Johannes Brahms. 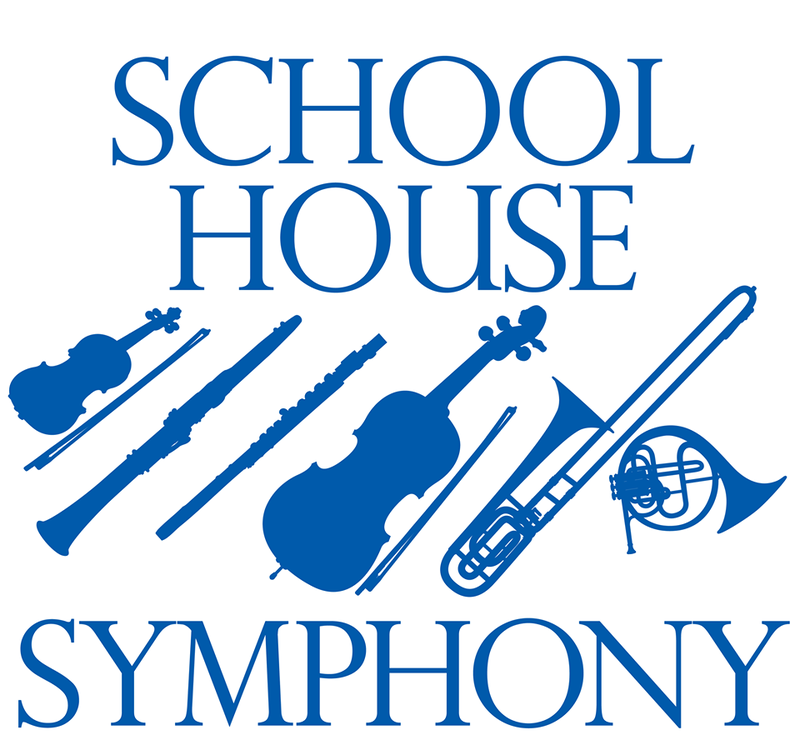 For 40 years, School House Symphony has been taking talented musicians into local schools to introduce students to classical music and musical instruments. The Cincinnati Chamber Orchestra is changing up its performance calendar this year by presenting a summer festival of three unique concert series under the title SUMMERMUSIK. With a move to spring this year, the Constella Festival of Music & Fine Arts is ready to kick off its fourth year with a schedule of special guests and unique performances. Joining our Brian O’Donnell is Constella’s founder and artistic director, Tatiana Berman. This weekend, the Cincinnati Pops is joins forces with Cirque Mechanics to create amazing performances that combine popular classics with spectacular acrobatics. 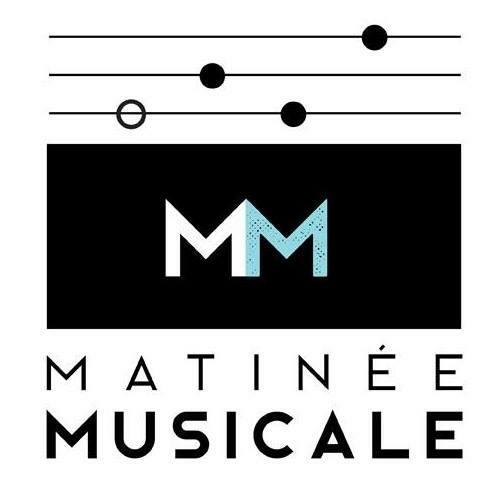 Here to give us an idea of what's in store for Music Hall audiences, and what goes into melding the music and the mechanics into each performance, are Sam Strater, Cincinnati Pops director of artistic administration; and Chris Lashua, founder and artistic director of Cirque Mechanics. Performances are March 27, 28 and 29, for more details and ticket information click here. March will again bring the Cincinnati Bach Festival, presented by Collegium Cincinnati, to a variety of venues and with a variety of performers. Key organizer Christopher Eanes previews the month with Anne Arenstein. Sunday Baroque, created and hosted by Suzanne Bona, airs Sunday mornings on WVXUs sister station 90.9 WGUC, along with more than 100 other stations across the country. Each week is a celebration of music from the baroque era (1600-1750) and the years leading up to it. 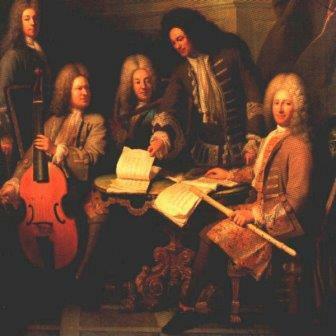 Music by Vivaldi, Bach, Handel and other composers, performed by the best musicians of yesterday and today. Maybe you're a lover of baroque music, maybe you've never heard it. Or maybe you have and just weren't aware of it. Here to help explain baroque music and why it may be more familiar than most realize, is Sunday Baroque host Suzanne Bona and Cincinnati Public Radio Classical Music Director Jessica Lorey. If you'd like to learn more about Sunday Baroque and Suzanne Bona, check out the January edition of Cincinnati Magazine. For many, the enjoyment of classical music is part of everyday life. But there also many of us who have limited exposure to classical music, maybe an orchestra concert in the park, or at an event such as LumenoCity. Over the last several years, performers, orchestras and music organizations have been trying new approaches to engage a much larger percentage of the public to listen, appreciate, and learn about the music of Tchaikovsky, Chopin, Bach, and other great composers. But if you're new to classical music and want to hear and learn more, where do you start? Joining us to answer that question is Laura Sabo, organizer of Classical Revolution Cincinnati; musician Heidi Yenney, who plays with Collegium Cincinnati, the Cincinnati Chamber Orchestra, concert;nova, and the Amicus Chamber Players; and, Classical 90.9 WGUC Music Director Jessica Lorey. 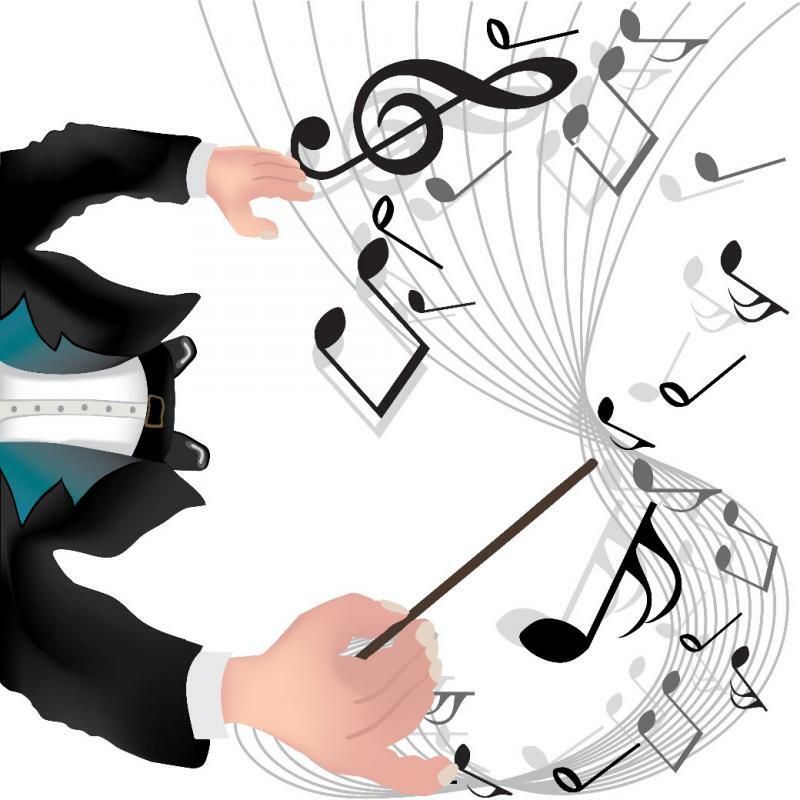 Her blog, Clef Notes, provides a nice forum for exploring the world of classical music. It’s time for the 37th anniversary season of the Xavier University Music Series, and new coordinator Polina Bespalko visits with our Frank Johnson to preview the upcoming year of classical piano, classical guitar and swing music concerts.